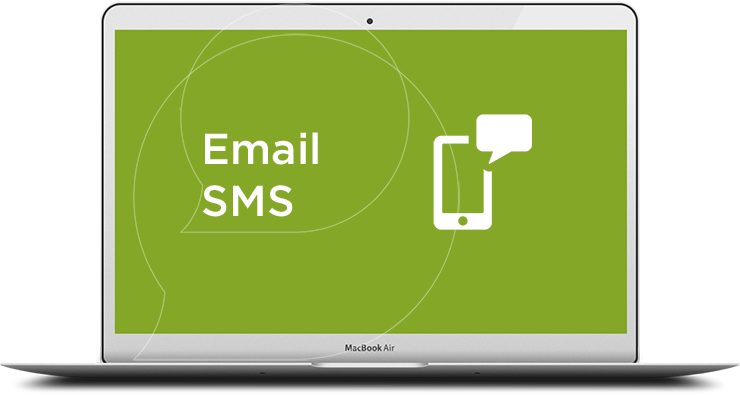 Our email-to-SMS service makes it very simple and quick to convert emails into SMS messages through our SMTP API (Application Programming Interface). By using Cadoo’s SMS gateway, you can enjoy one of the most convenient and cost-effective ways of communicating directly with your customers. Email to SMS couldn’t be easier, send us a formatted email and we’ll convert and send as an SMS for you! At Cadoo, we want to provide you with a convenient and effective solution for utilising our SMS gateway. Our email-to-SMS service is very straightforward – it receives emails that have been created in a certain format and quickly translates them into SMS messages. It is mainly used as an SMS tool by enabling older applications that cannot connect to SMS API, but this is by no means its only application. Email to SMS – Simple Works. At Cadoo, we like to keep things simple. 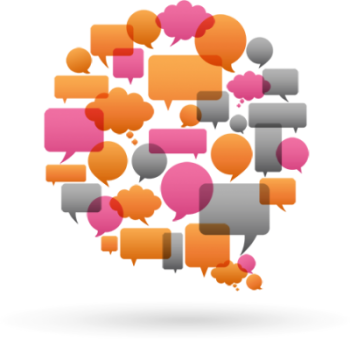 If you have any questions on our Email to SMS solution or have other messaging requirements, we’re sure we have the solution for you with our wide range of products. Get in touch today – we’re here to help!